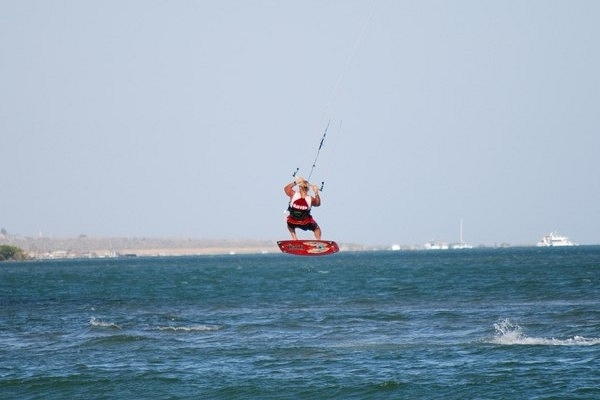 Kitesurfing became very popular in the last couple of years in El Yaque. 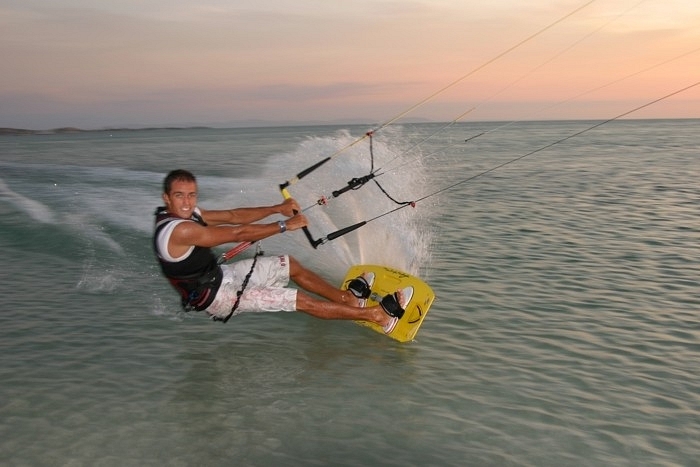 Different Kitesurfing schools offer great equipment as well as safe and effective training. 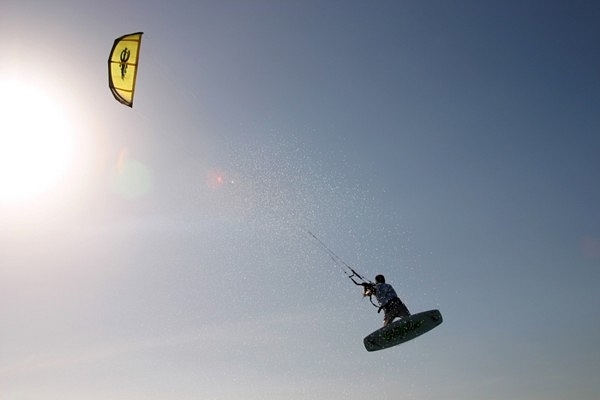 The windsurfing and kitesurfing areas have been separated, so that both sports coexist well in El Yaque. There is a shuttle boat service to Kitebeach, which is upwind of El Yaque. Thus beginners can feel comfortable. 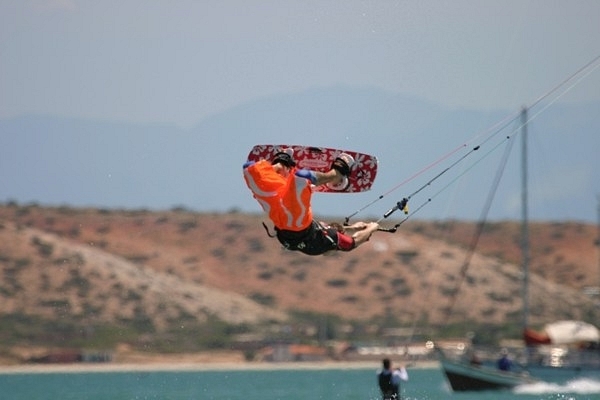 They can take the boat to Kitebeach and work their way downwind, ending up in El Yaque. There is also a regular boat service to the island of Coche. You can store your kites and boards in our kite storage area in Hotel ATTI. 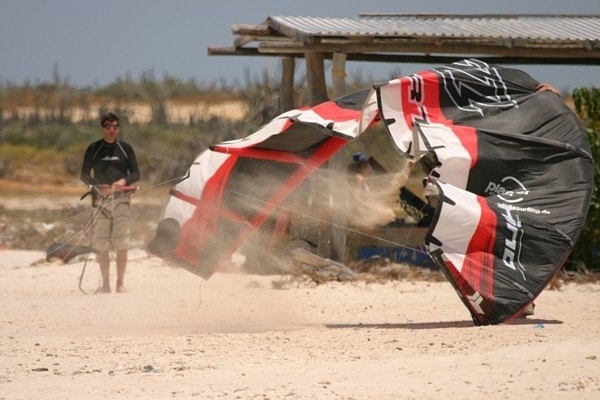 You will find information about kite hire and lessons in our reception.